Here are some important details for you to know about our rail yard and trains as you plan your visit. Most importantly, please dress appropriately for the weather the day of your ride. 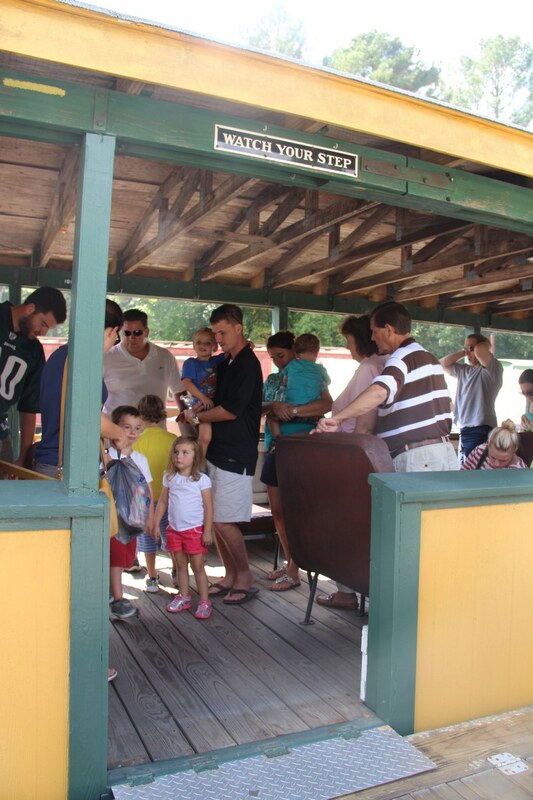 The railroad operates open passenger cars with a covered roof, rain or shine. One is pictured here, showing people getting ready to exit the train after an excursion. Open cars are furnished with bench seats like a school bus for passengers to sit comfortably, caboose has limited seats in the cupola and in window compartments. SHIRT AND SHOES are required, closed toe shoes are recommended as the train cars and property have rugged areas. We have no bathrooms on the trains, but do have porta-potties in the rail yard. We are located about 30 minutes southwest of Raleigh off of US 1 and Exit 89, then down Old U.S. 1. We straddle the towns of Bonsal and New Hill and the counties of Wake and Chatham. Visit our Directions page for more details. Plan to arrive at least 30 minutes before your train’s departure time. Allow ample time to park and board your train. Our ticket booth opens one-hour prior to the first train departure. Remaining tickets are sold at the ticket booth on the day of departure, contact us via whistletix email or phone to check availability. The excursions take about one hour. There are no bathrooms on the trains, so please plan accordingly. There are bathrooms (porta potties) on the rail yard grounds. Please come to the ticket office on ride day. If you paid online and printed your ticket at home, we still need to check you in. 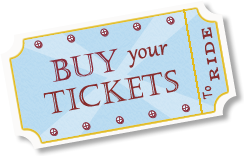 You may also pay online and we will print your tickets at the ticket office or you may purchase available tickets at the ticket office the day of the ride. Boarding is first come, first serve so please board as soon as possible. Trains will depart at the scheduled time or earlier, if full. Children under 2 do not require a purchase fare, they can ride for free when seated on the lap of a paid adult ticket holder for full trains. NOTE: Extra seats are limited during busy ride days, including Halloween and Santa trains. If you want your child under 2 years old to have a seat on the train (and not in your lap), you must purchase them a child ticket. Limited handicap facilities are available. 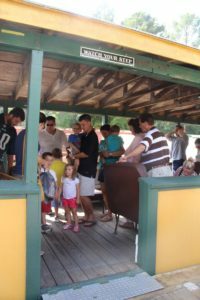 Please contact info@triangletrain.com regarding any special needs or stop by the ticket depot as you enter our rail yard from the visitor parking lot. The staff is an all-volunteer crew trained to operate the equipment in a safe and professional manner. 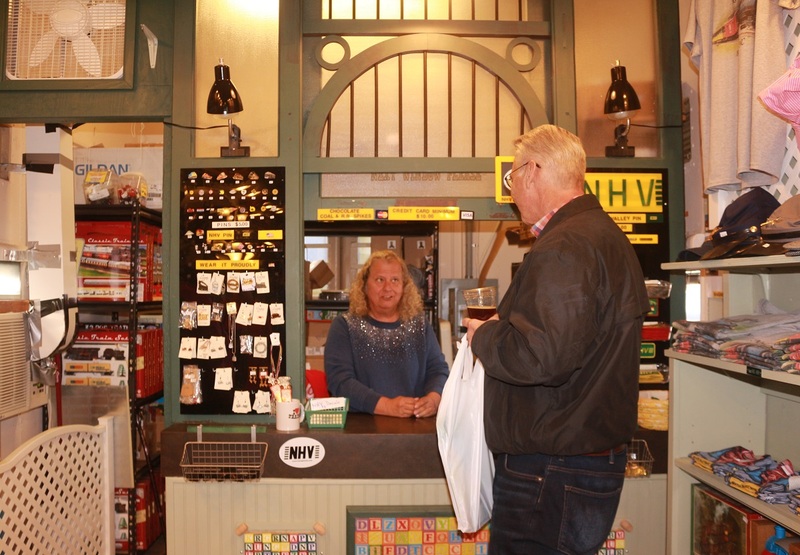 If you have questions concerning the railway or museum, you are encouraged to ask an on-duty volunteer. No refunds or rain checks are offered due to inclement weather. Our train cars have open windows, but are covered with a roof. Rides still happen in rain, sleet, snow or heat. Plan accordingly. The railroad reserves the right to substitute equipment or cancel any event or excursion without notice. Special event fare and schedule may vary. Visit our Schedule for details. 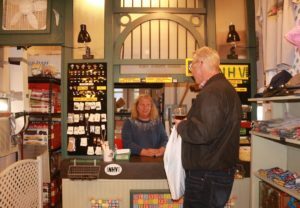 Be sure to visit our gift shop located in a renovated rail car in the rail yard. You’ll find a variety of gifts for rail fans who love trains! We’ll be taking photos at our ride events and posting them on our website and sharing them to our social media pages. If you don’t wish to be included, please inform the photographer.